We offer high quality printing for your commercial and/or residential blueprint needs. Place your order through our website today or call Troy at 404-781-3480. 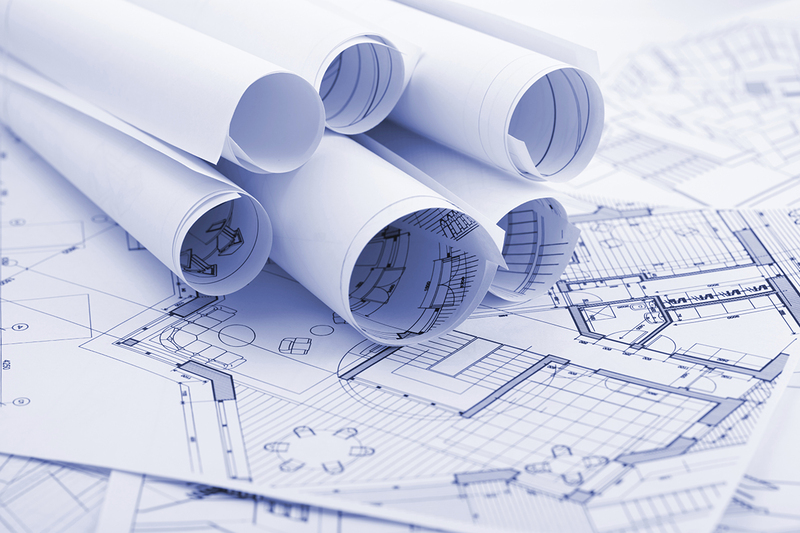 Blueprints are an imperative beginning to every construction project. 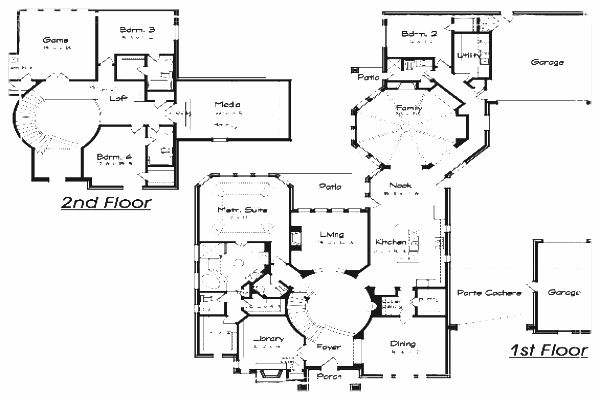 We can print complex, informative and easy-to-read blueprints. We want to provide you with the most accurate product possible. We know that your contractors must be able to clearly understand what your plans are for each project. 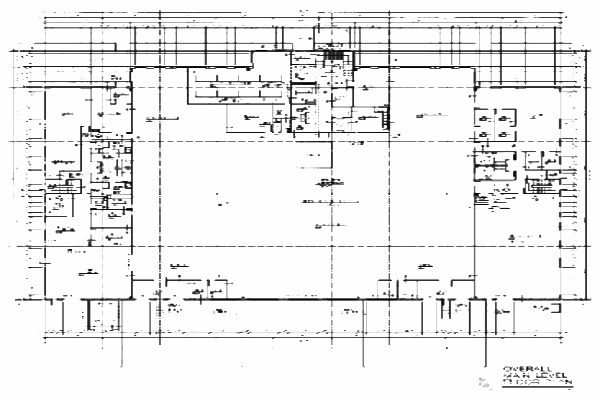 Ranging from large, commercial projects to residential/housing - we can have your blueprints ready quickly.